The end of 2018 is fast approaching and if you’re anything like us, you’ll wonder where the year has gone. Amidst the frantic Christmas organisation, now is a good time to decide where you’ll like to see in the new year. And, of course, we’re here to tell you why you’d love to experience New Year’s Eve in Tongariro. The beauty of this time of year is that it opens up a whole new range of outdoor activities. You can trek the Tongariro Crossing unguided, try stand up paddle boarding on an alpine lake, or take a dip in one of our many swimming spots to cool off from the summer heat. These activities, along with many others, can only be done in the summer season, and a New Year’s Eve holiday is the perfect reason to come and try them all out. There is something truly magic about New Year’s Eve in Tongariro. With such a sense of freedom, you can forget all your usual stresses while you watch the final sunset of 2018. Tongariro National Park is not your everyday location for a New Year’s Eve celebration. Put the crowded Coromandel beaches to one side this year and try something a little different. It’s no secret that Tongariro is one of the most unique locations in New Zealand. The landscape allows for such a vast range of activities that visitors often find themselves returning time and time again to experience something new. 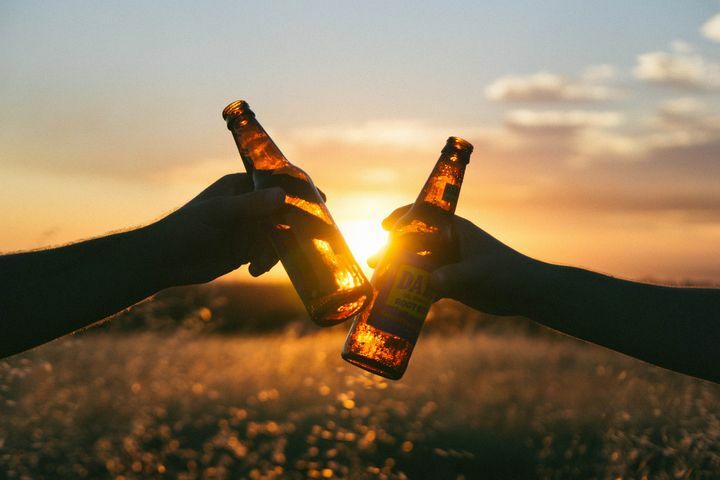 Spending New Year’s Eve in Tongariro not only means you’ll be in a spectacular location for the actual event, but you can also take advantage of all that the area has to offer. If you want lots to do, you’ll be spoiled for choice here. Many New Year’s Eve destinations are deserted by New Year’s Day with visitors feeling like the best part is over. It’s nothing like that here in Tongariro National Park. The adventure continues for those who are up for it. And if you’re feeling a little dusty from New Year’s Eve celebrations, this is also the perfect place to relax. 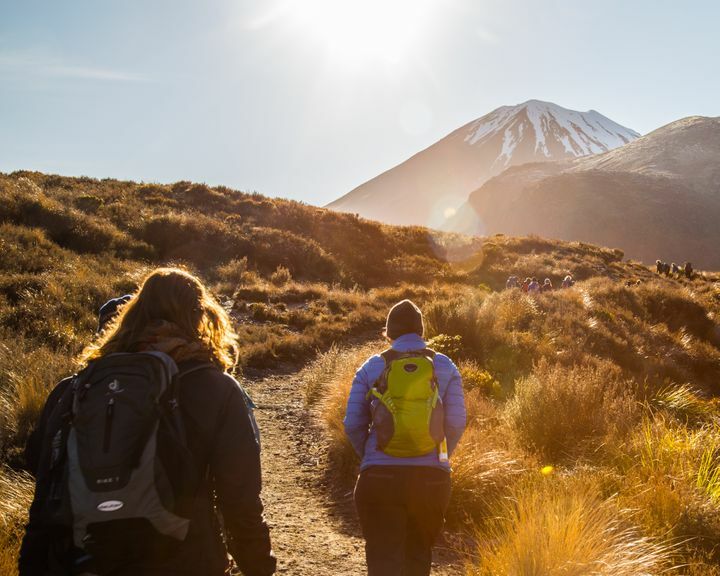 If there’s one thing you’ll need to bring with you to Tongariro National Park, it’s your sense of adventure! The area is abundant with amazing outdoor experiences year-round, but each season offers something different. The warmth of summer opens up all the water-based activities, many of which are unique to Tongariro. Our friends at My Kiwi Adventure have now opened their stand up paddle boarding season to anyone who wants to try it on New Zealand’s highest alpine lake. At 616 m above sea level, this isn’t your usual stand up paddle boarding experience! Our fresh rivers are also the perfect mix of wild rapids and calm swimming spots. If you like a thrill or two, you’ll love a river rafting adventure. One minute you’ll be passing through pounding rapids, the next you’ll enjoy a gentle flow. River rafting adventures are sure to get the adrenaline pumping! On the doorstep of The Park Hotel is a range of walking and cycling tracks that will bring you up close and personal with some of Tongariro’s incredible landscape. Bring you bikes and your walking shoes and immerse yourself in nature. Summer is also the only time of year when you can attempt the Tongariro Alpine Crossing unguided. This iconic hiking track is very popular at the time of year and, without the ice and snow, it’s much safer for trekkers. 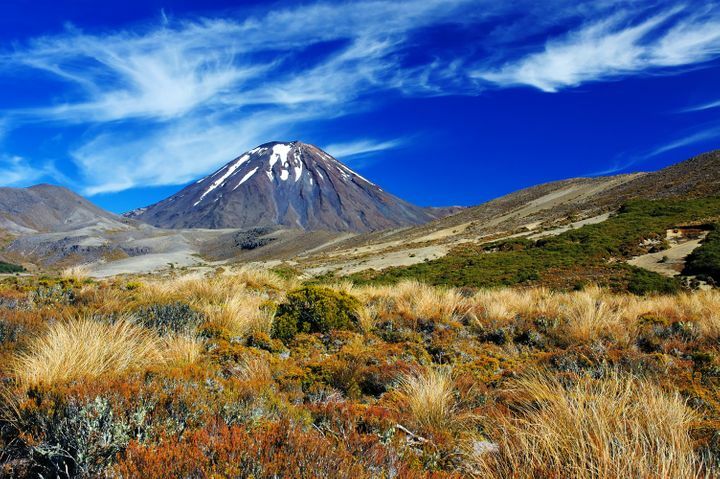 Tongariro National Park is so much more than just a place to party on New Year’s Eve. If you’re planning on spending New Year’s Eve in Tongariro, set aside a few days to take part in some of our fantastic activities and really make the most of it. While we know Tongariro National Park is an outdoor adventurer’s dream, it also suits travelers who like to relax. The purpose of a holiday is to escape the stresses of daily life. So if you’d rather read a book from cover to cover while you’re here, this is the place for it! Our accommodation and facilities allow you to relax as much as you like. Take a dip in the outdoor hot tubs, enjoy the comfort of your room, or bring your book to read at the on-site Spiral Restaurant and Bar. Take some time out for you and return home feeling rested. This year, sing Auld Lang Syne surrounded by the beauty of Tongariro National Park. Bring your friends, your family, and create a holiday to remember. We are taking bookings for the summer period and would love to see you at The Park Hotel. 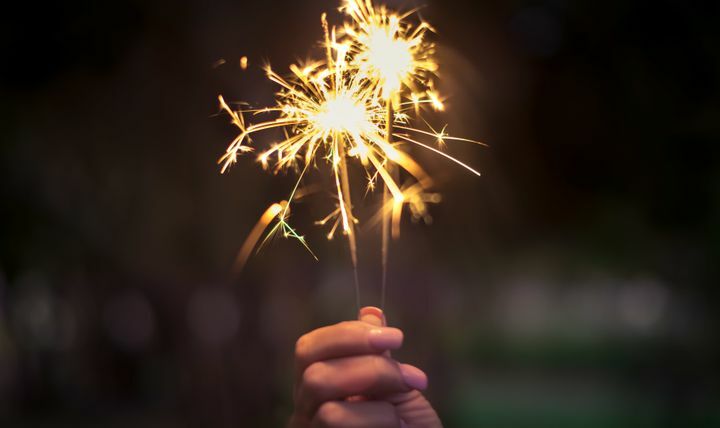 Call us today to book your New Year’s Eve accommodation.